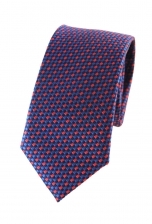 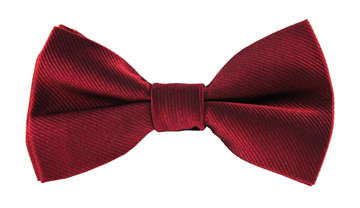 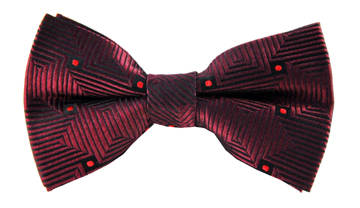 Our charismatic Jayden tie is busy-looking without losing any sense of style. The classic checked print features a contrasting blue and red palette, creating a statement pattern that looks effortlessly stylish. 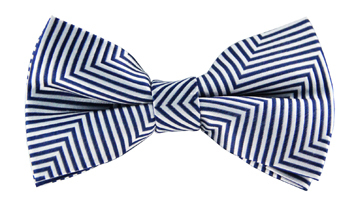 We suggest you team it with your favourite navy suit.